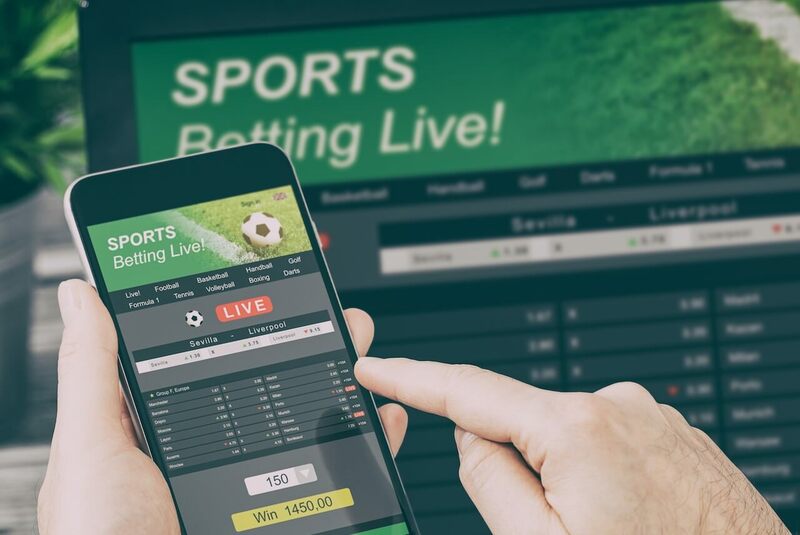 Online betting: Now, later or never? Cuomo on sports betting: "I am not a fan, pardon the pun, of the new mobile sports betting." Adds revenues being seen by NJ govt from sports betting taxes would be a "rounding error" for NYS budget. ”I don’t even think the economic benefit is there,'' he says. If you're a lawmaker and not utilizing mobile you're committing legislative malpractice. Other states should probably avoid online altogether, at least for the time being. There’s no reason to fear online sports betting, but at the same time, there’s no reason to rush into it. Because especially in states that don’t have a long history of gambling regulation and aren’t prepared to tackle something as complex as retail sports betting on top of an online component. “I would advocate for a retail market first, and then taking steps toward remote gambling,” Art Manteris, the vice president of race and sports operations for Station Casinos, told attendees at the US Sports Betting Policy Summit in November. Manteris went on to make a case for a step-by-step rollout. There were the on-again-off-again Oscar markets. So, why not take a conservative approach to sports betting? As Manteris said, start with retail, get the bugs worked out, and then expand.